The charity continues to rely on the good nature of many different people who support us to provide services to the local community. We would like to say thank you to everyone who has helped the charity over the year to raise funds and awareness of the good work we do. If you would like to be one of these people and would like to donate to our good cause, then below there are many different ways you can support us. 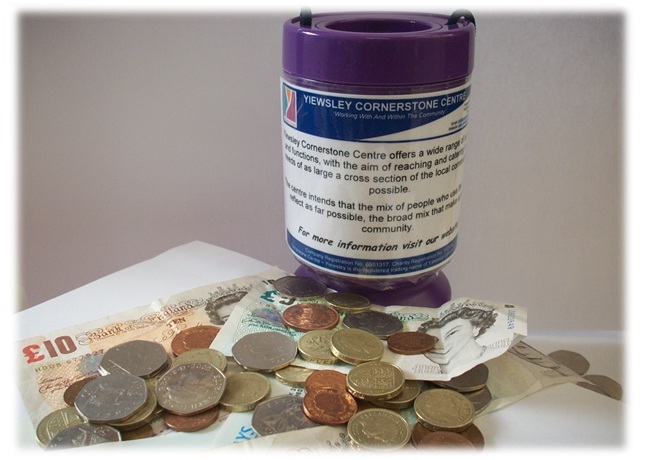 We are always interested to hear of new ideas from those people wishing to contribute to the charity! Please contact us if you would like more information about how you can make a difference to our cause.